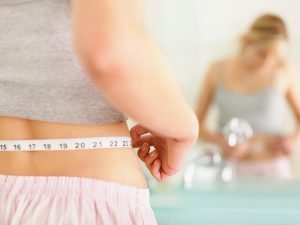 Dieters are often told not to starve themselves, and to eat until they feel full. The problem lies in how different foods can affect hunger levels and satiety (the point at which you feel full). 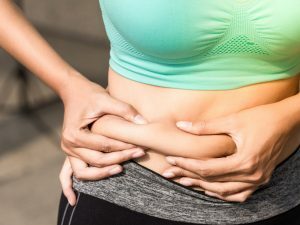 As an example, a chicken breast of 200 calories may make you feel full, but it could take 600 calories worth of cake to have the same effect. Weight loss isn’t about starving yourself until you cave in and binge; it’s about dieting smarter, not harder. Why are some foods more filling than others? 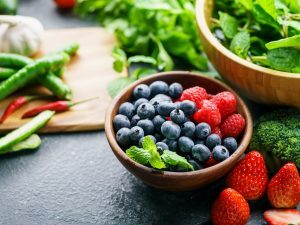 A food’s satiety value is measured on a scale called the satiety index, and this index measures a certain food’s ability to fill you up, reduce your hunger and lower your calorie intake over the course of a day. • High protein: Studies have shown that protein is more filling than carbs or fat, and diets high in protein increase satiety and lead to lower overall calorie consumption than low protein diets do. • High fiber: Dietary fiber provides bulk and helps you feel fuller for longer. It also slows the movement of food through your digestive tract, which is another factor in feeling full. • High volume: Several studies have shown that the volume of food eaten has a strong influence on satiety. When foods contain a lot of water (such as mushrooms) the amount of food you can eat increases without adding calories. • Low energy density: This means that a certain food is low in calories for its weight. Eating low energy density foods can help you to feel full for fewer overall calories. If you choose foods that fall into the above groups, you can usually eat them until you feel full without consuming too many calories. Below are 12 foods you can eat a lot of without putting on weight. A lot of people avoid potatoes because they are high carb, but they should eat more of them. Whole potatoes are full of vitamins, fiber and other nutrients, and they contain a type of starch called ‘resistant starch’. Resistant starch is important, because it contains half the calories of regular starch – 2 calories per gram instead of 4 – and in your gut it acts like soluble fiber, helping you to feel full. Adding resistant starch to a meal means you eat less calories because it helps to satisfy hunger quicker. If you cool the potatoes after cooking, you increase the resistant starch content. Studies have shown that cooling and reheating potatoes several times continues to increase their hunger-suppressing effect. 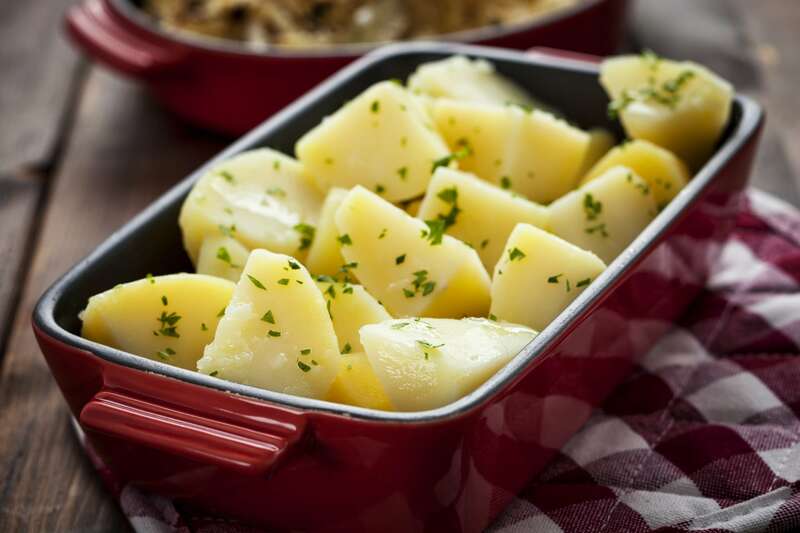 In a study that showed the ability of 38 foods to satisfy hunger, boiled potatoes came the highest. Interestingly, fried potato chips were found to be three times less filling. Eggs have had a bad press in the past, but science now says eggs are healthy and very nutritious. That’s great news because eggs are a very filling food. Eggs are a complete protein, which means they contain all nine essential amino acids, and most of the nutrients are found in the yolk. 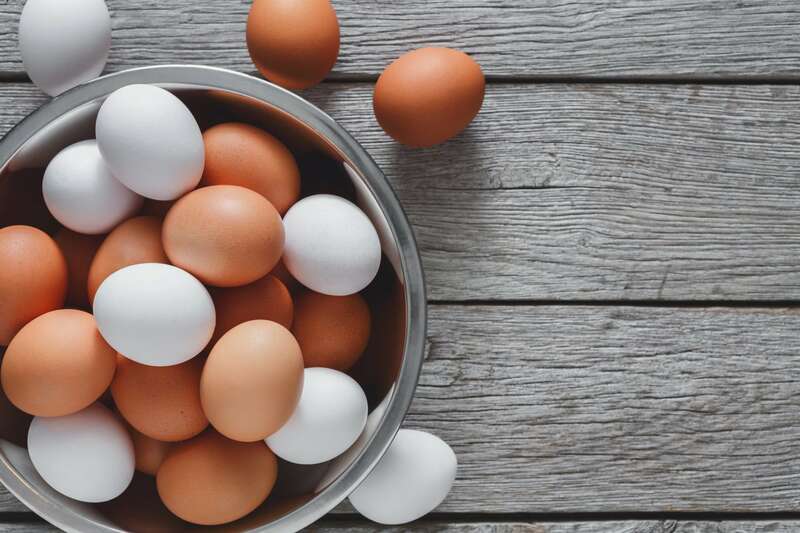 Studies have shown that those who eat eggs for breakfast tend to be more satisfied during the day and ate fewer calories than those who ate a bagel for breakfast. Eggs may also help you eat less for up to 36 hours after eating them! Oatmeal is very filling, and ranks a respectable third on the satiety index. This is mainly due to the high fiber content and an ability to soak up water. Oats contain beta-glucan, which is a type of soluble fiber that helps slow down digestion and carbohydrate absorption. 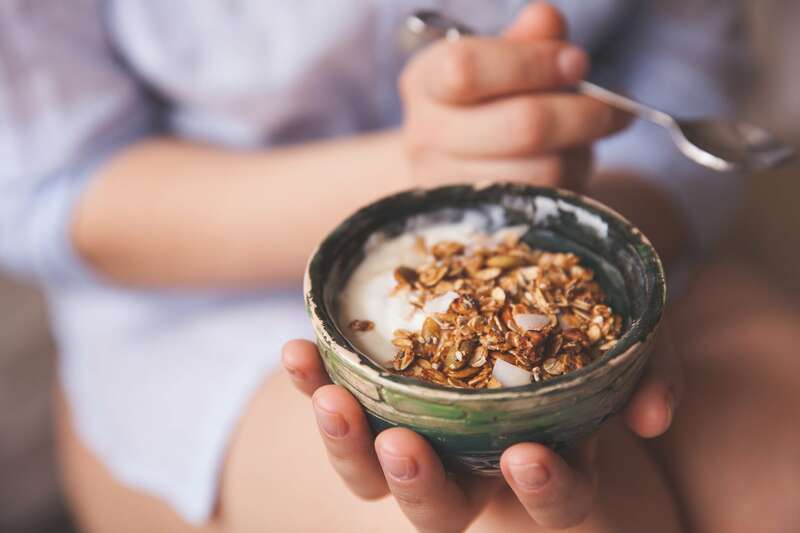 Oatmeal is more filling than traditional breakfast cereals, and when they were compared in studies, oatmeal was shown to be better at increasing satiety, suppressing appetite and reducing calorie consumption through the day. 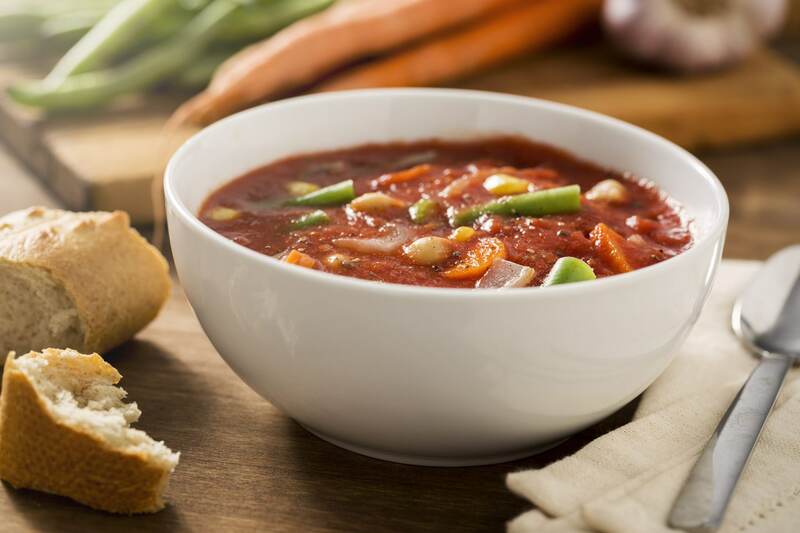 Research shows that soups may be more filling than solid meals made with the same ingredients, and there has been a study that showed fewer calories eaten during a meal by those who had soup as a starter. There have been other studies that have shown that regularly eating soup can reduce calorie intake and encourage weight loss over time. 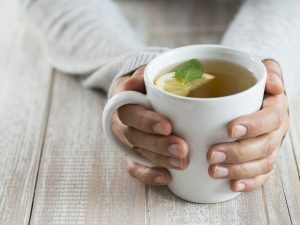 Broth or clear soups are better than cream based ones, as they are usually lower in calories. 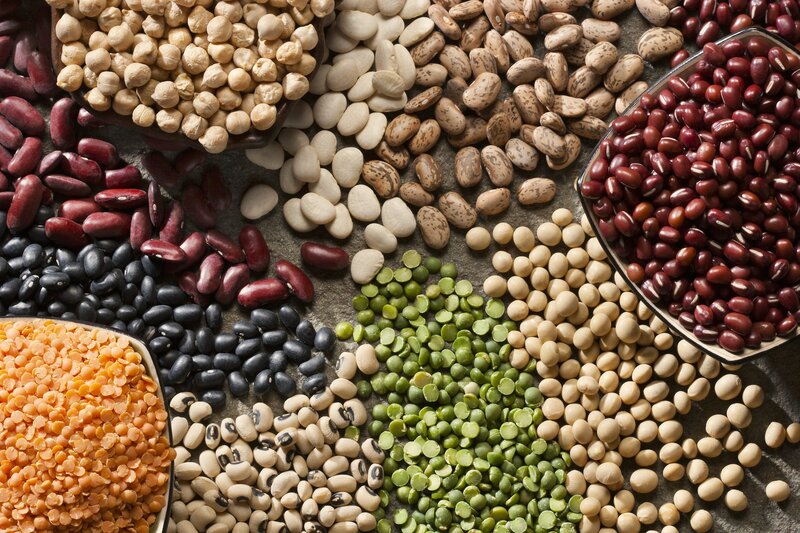 Legumes, such as lentils, beans and peas are great plant sources of protein, and also full of fiber. 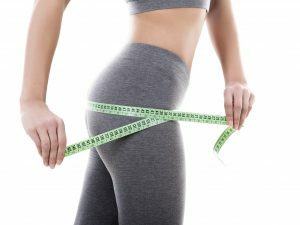 These two factors, together with a relatively low energy density means they are a filling food that could help with weight loss. Several studies have shown that chickpeas, beans and peas are 31% more filling than pasta and bread, so why not start adding some to your meals? Apples score very highly on the satiety index, and several studies have shown that eating fruit is associated with lower calorie intake. 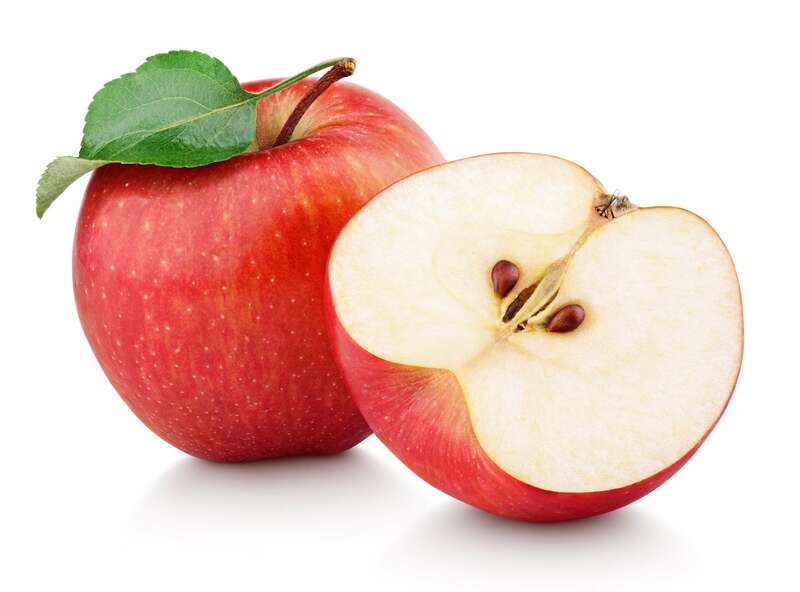 Apples contain pectin, a soluble fiber that slows digestion, which helps you to feel full. They also contain over 85% water, which gives volume and satiety without extra calories. Pureed apples or apple juice are not as good at increasing satiety as whole, solid apples, so crunch rather than sip your apples. 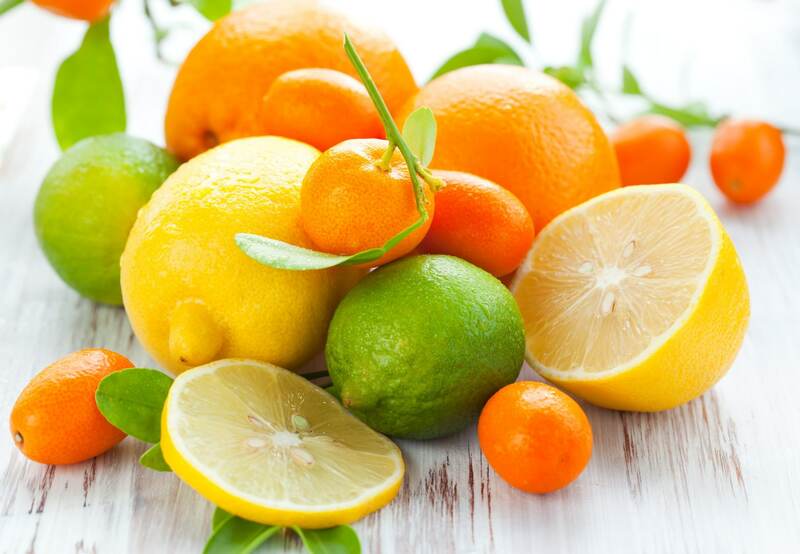 Citrus fruits are also high in pectin, which slows digestion and increases fullness. 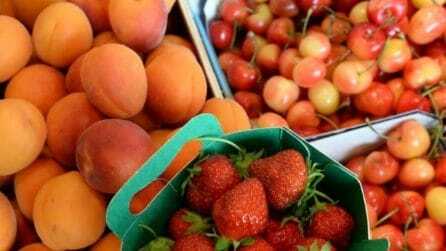 They also contain a lot of water, and fruits like oranges and grapefruit contain over 87% water, which makes them good foods to fill up on. Grapefruit has long been considered a valuable weight loss food, with one study showing that obese participants who ate grapefruit lost significantly more weight than those given a placebo. 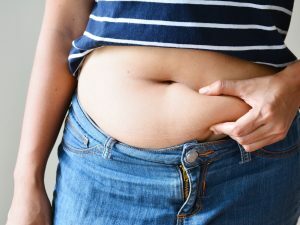 In another study, subjects who ate half a grapefruit three times daily at mealtimes for six weeks had modest weight loss and a significant reduction in waist size. These results may not be down to just grapefruit, though, as drinking water before meals had similar effects. 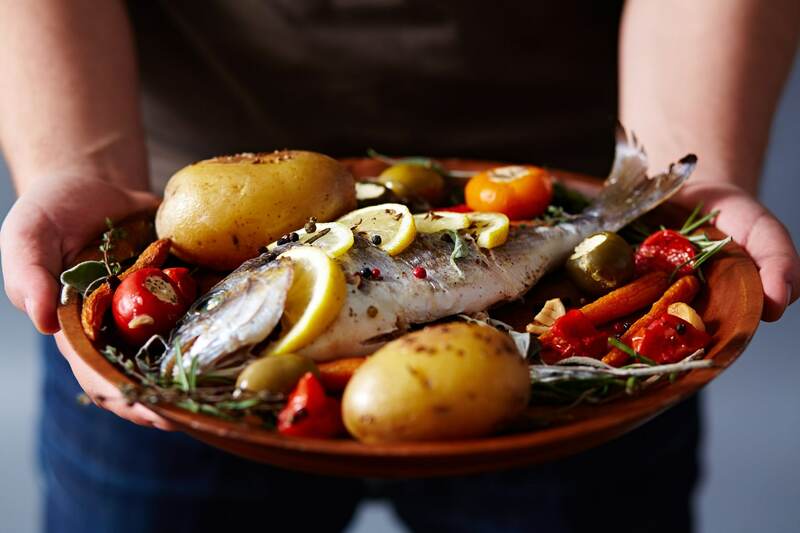 Oily fish rich in omega-3 fatty acids such as salmon and mackerel can increase satiety in people who are obese or overweight, and they are full of quality protein that is very filling. Fish scores higher on the satiety index than all other protein-rich foods, and it comes second of all the foods tested. 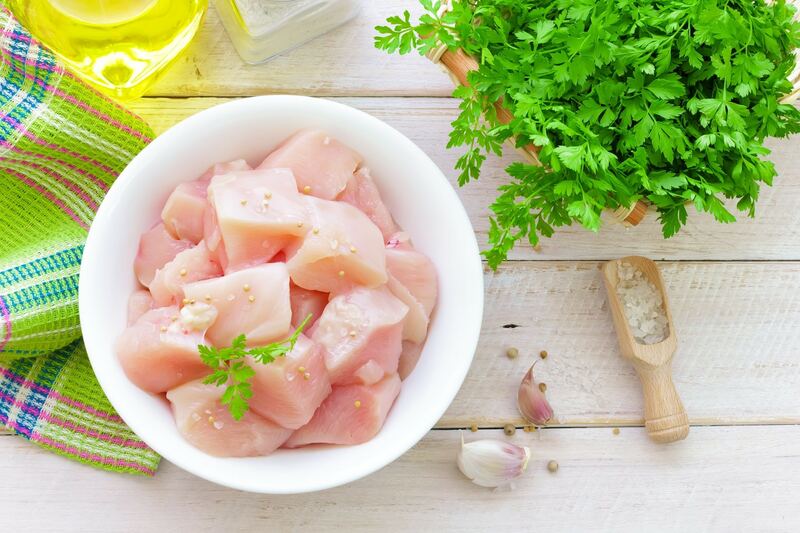 One study found that eating fish had a greater effect on satiety than either chicken or beef. Lean meats such as beef and chicken are high in protein and very filling. High protein diets are linked to lower overall calorie intake than low protein diets. One study showed that people who at a high protein meal at lunch ate 12% less at dinner compared to those who ate a high carb lunch. Beef scored second highest of all protein-rich foods on the satiety index, but chicken and lean pork are also good weight loss foods. Cottage cheese has been a big part of diets for a long time, and with good reason. 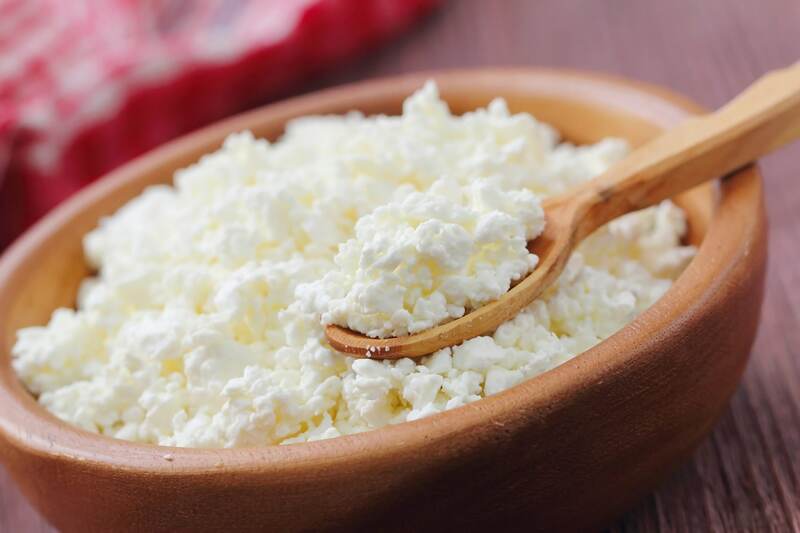 Cottage cheese is very low in calories, but high in protein and full of healthy nutrients such as calcium, B vitamins, phosphorus and selenium. One study found that cottage cheese has an effect on satiety similar to eggs. 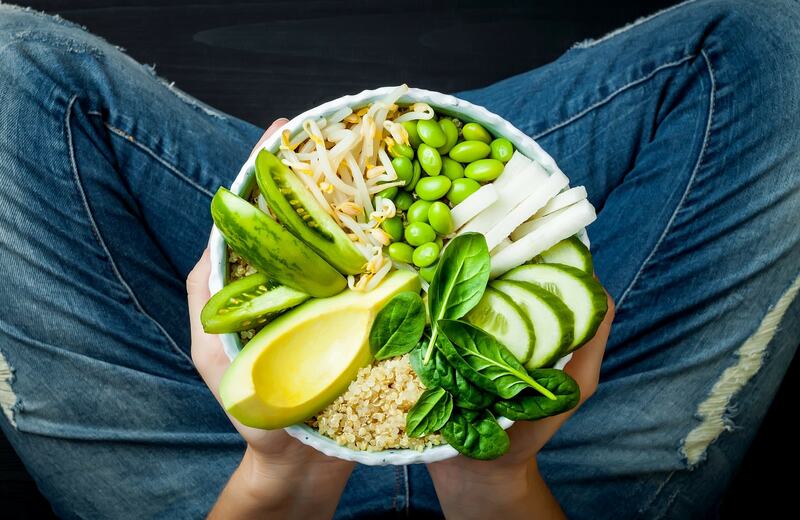 Veggies are low in calories and high in volume, while being full of nutrients, fiber and plant compounds that make them an essential part of a healthy diet. Studies show that subjects who ate a salad at the start of a meal consumed 7 to 12% less calories during the meal itself, and another study showed that eating a salad before a meal led to increased vegetable consumption of 23%. Be careful of adding extra calories through creamy salad dressings, though. Popcorn is a great snack food, as it’s a whole grain and contains more fiber than most other snack items. 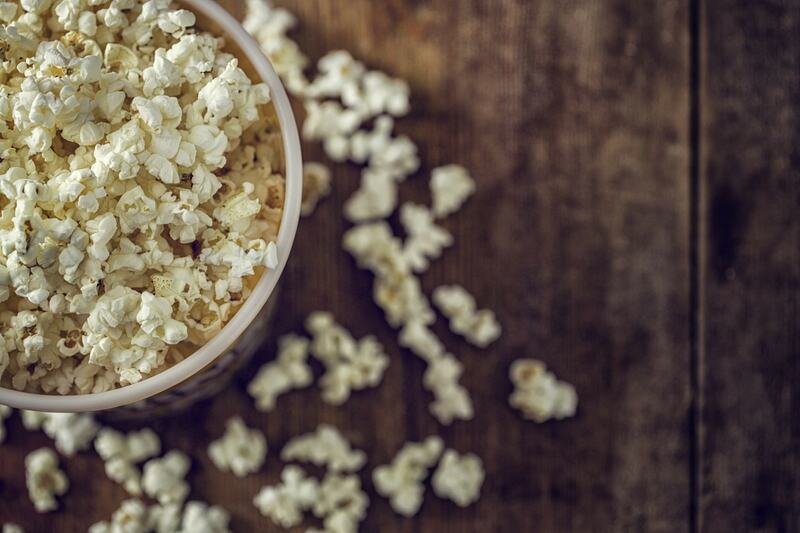 As popcorn is high in volume, it takes up more space in your stomach despite being fairly low in calories, so it helps fill you up more than potato chips or other snacks. Air popped popcorn is considered the healthiest, as commercially-made or microwave popcorn can be very high in calories and can contain unhealthy ingredients.